A few days before Christmas, are you looking for easy Christmas crafts to make at home? 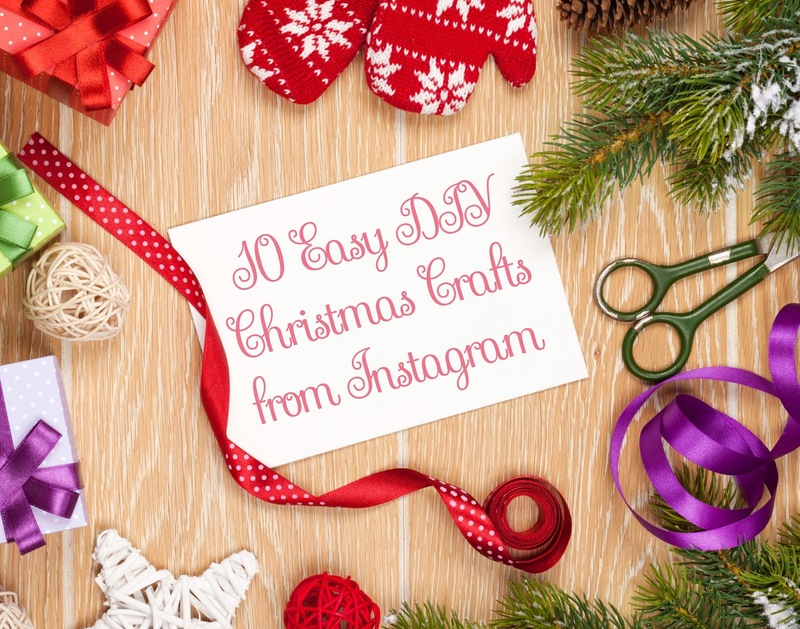 Here are a few easy Christmas crafts from Instagram. Do you have an easy Christmas craft you want to share with us? Put your link on the comment section below.